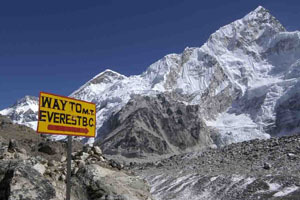 Get prepared to colossal yourself in speculate of the great Mount Everest. 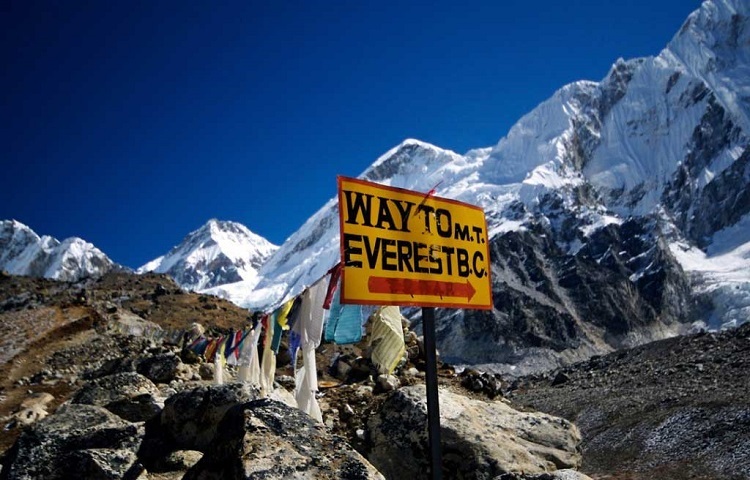 The Everest base camp trek is one of the most striking as well as renowned trekking journeys of Nepal. 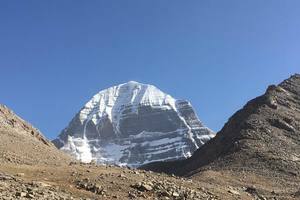 Collectively with the beauty of the Himalayas, the trek is culturally tempting which makes it the trek of a lifetime for the trekkers. Experience the khumbu’s many majestic features, go through astonishing mountain valleys and revel in the region’s overwhelming trademark. Likewise, observe the renowned Sherpa culture of the khumbu region. Strut yourself for the most striking and beauteous journey of your lifetime. Luxury Everest base camp trek begins with a flight to Hillary’s Lukla airport at (2800 meters). this follows with a dreamy journey through the colorful Sherpa Village/town of Namche Bazaar [said to be the Las Vegas of the Khumbu] to Gorakshep as we plod on to the dizzy heights of Kalapathar at (5545m), this is where our emotions go on overdrive as we witness brainstorming views of Everest along with some of the greatest peaks on planet earth. 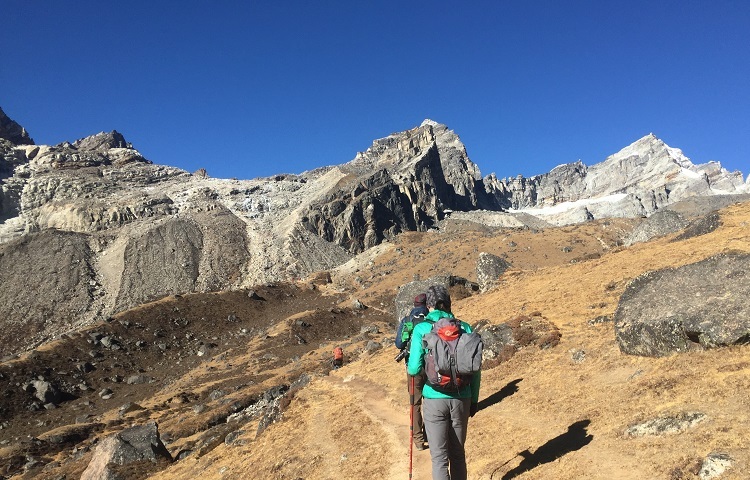 The trek goes above 3000 meters into high alpine country of the Khumbu and Imja valleys; vegetation is scarce hereabouts. 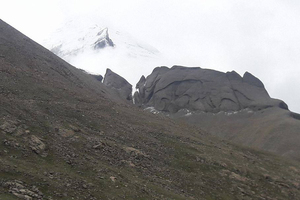 There is plenty of time to enjoy the natural wonders of the region, the Sherpa culture and the Buddhist monasteries. Local tea houses offer ‘Chyang’ (mountain millet beer famous especially on the Himalayas), which warm us up with its unique flavor. The multi-colored fluttering flags of Buddhism, and beautifully carved Mani stones lining the hillsides, is a wonderful sight to behold. These flags fluttering in the mountain winds whisper odes of prayers to the brave souls who lost their lives while attempting to conquer the majestic Mt. Everest. The towering summit of Mount Everest attracts adventure seekers and adrenaline junkies from all over the world.Be the one enjoying this enthralling and adventurous journey through the Himalayas. 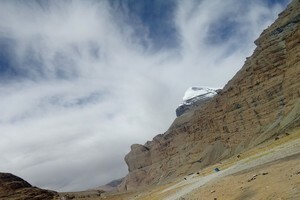 Trek all the way to the base camp of Mount Everest, the tallest mountain in the world, during the 12 day, directed trip. 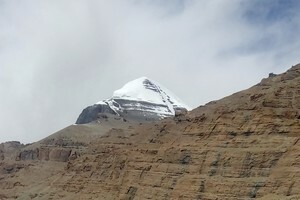 Observe more than 30 mountains, including four of the highest peaks in the world, along the way. Day 3: Fly to Lukla (2804 meters) trek to Phakding (2610 meters) 3-4 hours. Stay at Yeti Mountain home. Day 4: Trek to Namche Bazaar (3441 meters) 6 hours. Stay at Yeti Mountain home. Day 5: Namche Bazaar – This is a day for Acclimatization. Stay at Yeti Mountain home. Day 7: Trek from Tyangboche to Dingboche (4260m.) this will take approximately 5 hours. Stay at Good luck hotel. 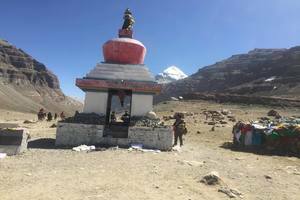 Day 10: Trek from lobuche to Gorakshep – Everest Base Camp (5,364 m) then return to Gorakshep (5170m.) 7 -8 hours. Stay at Himalayan hotel. Expert English speaking guide for Trekking. 3 night holy Himalaya hotel in Kathmandu with breakfast. In phakding. Namche- lukla stay at Yeti Mountain home. In Tengboche stay at Himalayan hotel. In Dingboche 2 night stay at Good luck hotel. In Gorakshep stay at Himalayan hotel.